Nifty had a huge gap-up open and saw the index gallop towards 6100 within the first hour of trade, but some profit booking there onwards saw the index close at 6056.15, still a huge gain of 66.55 points. The broader market was also strong, with 862 advances to 477 declines. Best Resistance for the series is at 6300 level. 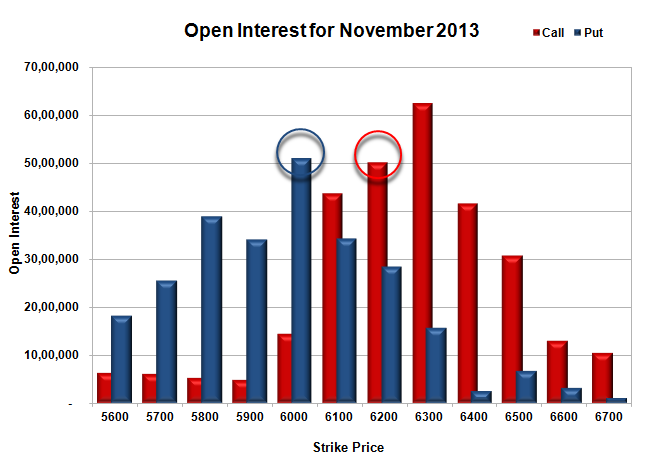 Call option 6100, 6300-6400 added 8.57 lacs huge amount of OI with short covering seen at 6000 and lower strike prices. Put option 6100-5900 added 4.11 lacs huge amount of OI with profit booking seen at 5800 and lower strike prices. 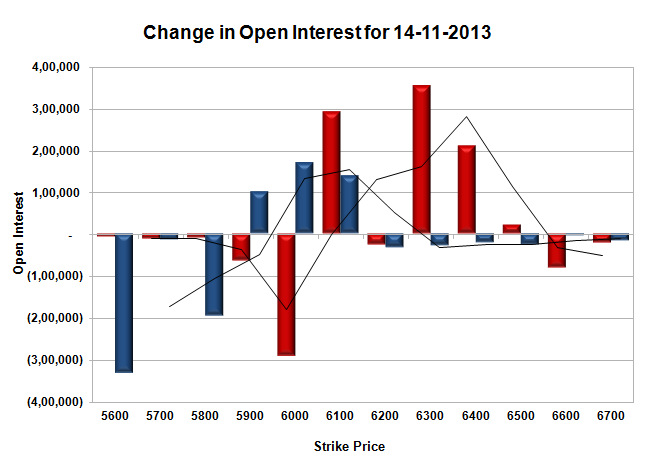 Nifty Open Interest is at 1,79,88,100 down by 9,34,350, with increase in price, most probably huge short covering. Bank Nifty Open Interest is at 15,85,025 down by 1,77,250 (OI down by more than 10%), with increase in price, most probably huge short covering. FII’s bought small 1.89 lacs Futures, mostly short covering, as their net OI decreased by 10197 contracts (includes 73922 longs and 70149 shorts for the day) and the average price per contract comes to around 6018.82. FII’s future open contract as on date is 467414. PCR Open Interest (Volume) is again down to the lowest of the series at 0.976. Best support at 6000, with huge OI of 50.98 lacs and below that at 5900 with OI of 34.14 lacs. Initial resistance still at 6100, with OI now above 43.79 lacs and above that at 6200, with OI of 50.25 lacs. 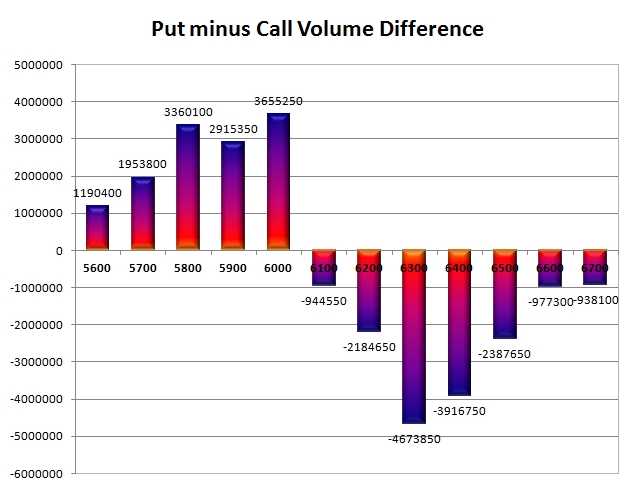 Day Range as per Option Table is 6004 - 6123 and as per VIX is 5995 - 6117 with 6065 as the Pivot.